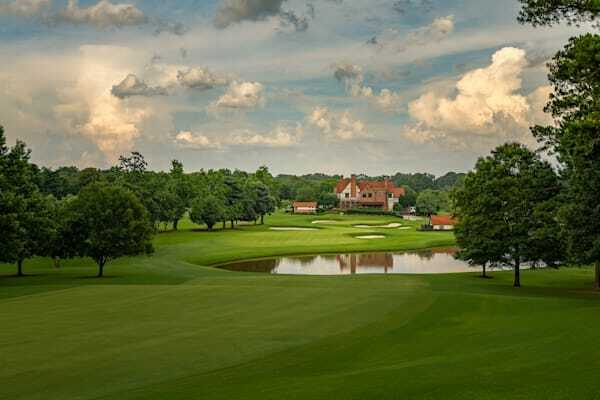 I've had the privilege of photographing this revered golf course where Bobby Jones learned the game of golf, and today's host of The PGA Tour Championship several times. 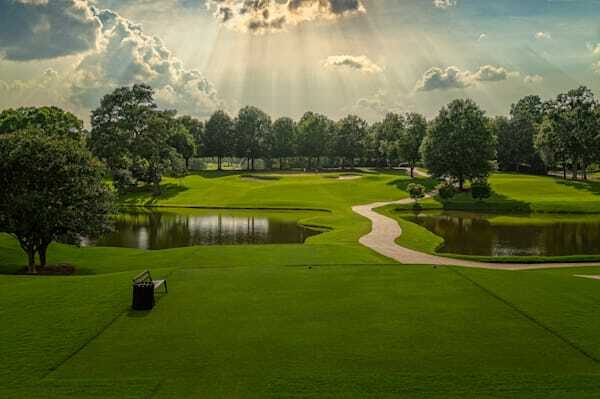 This is an exceptional club, and the people are all a joy to work with. 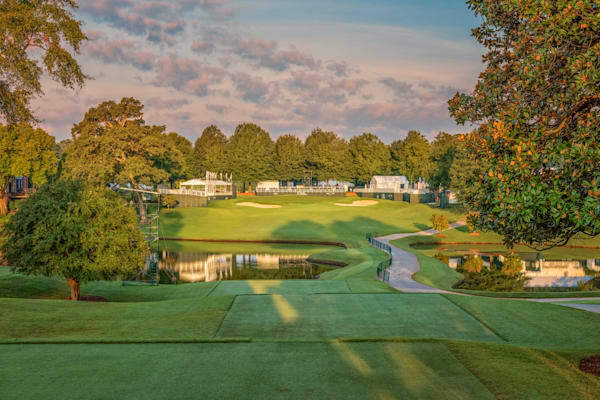 You'll find my images all over the East Lake Golf Club web site, as well as in the official magazine of The Tour Championship. 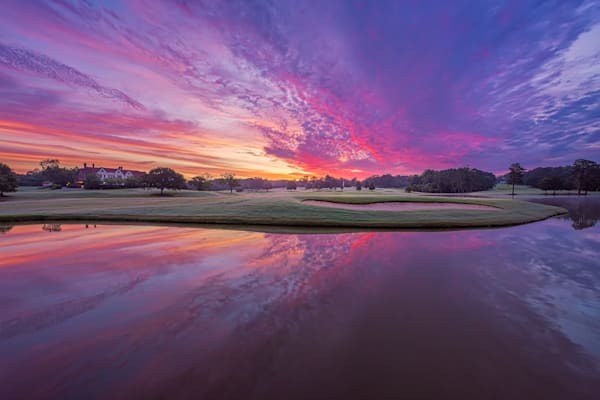 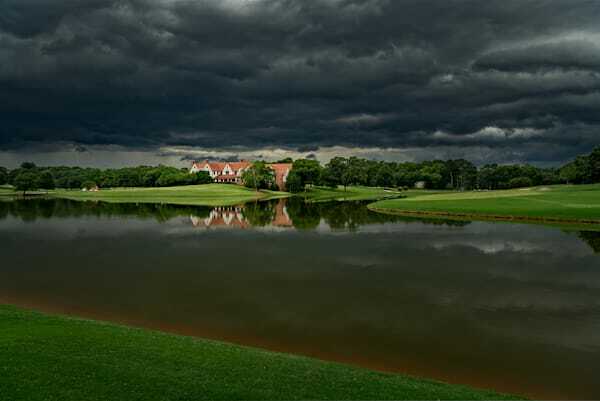 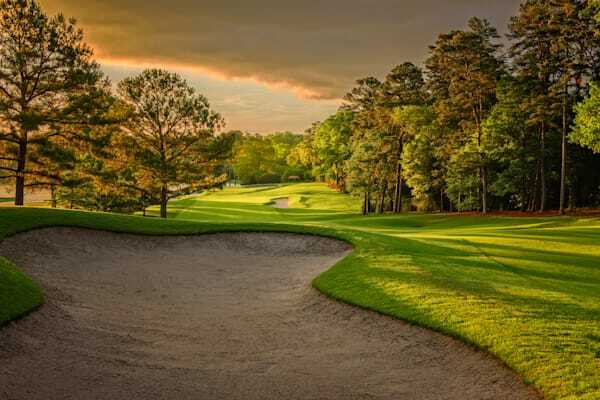 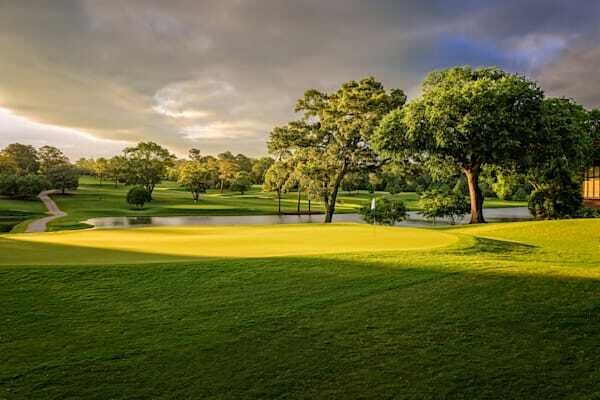 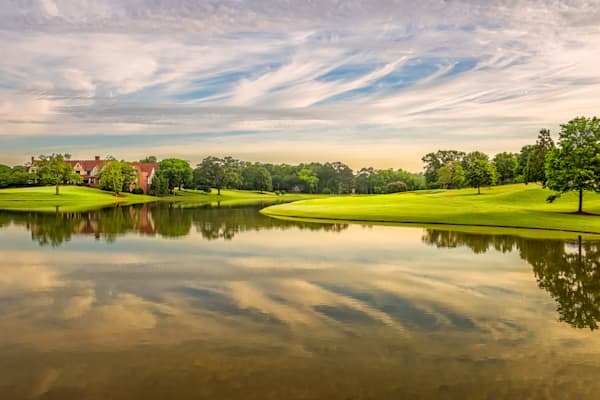 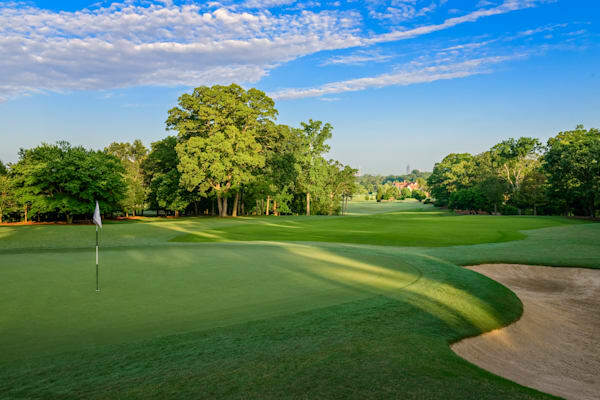 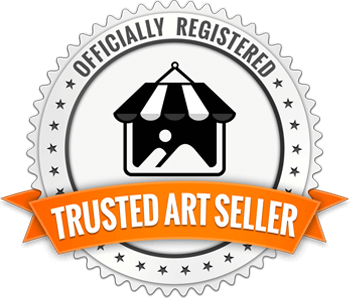 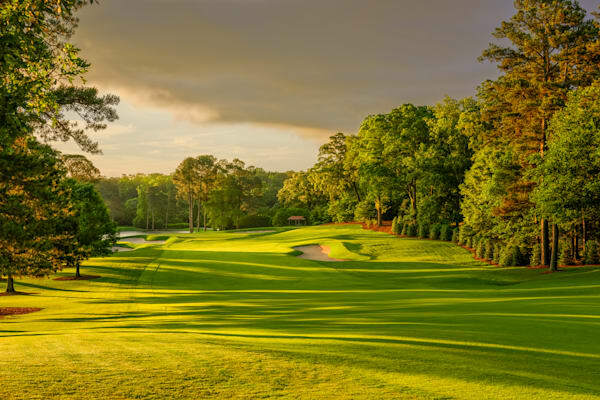 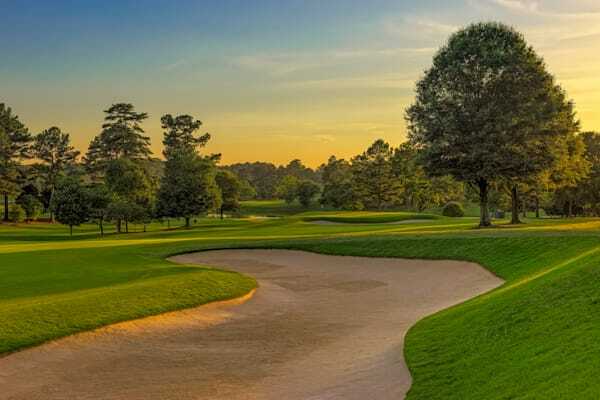 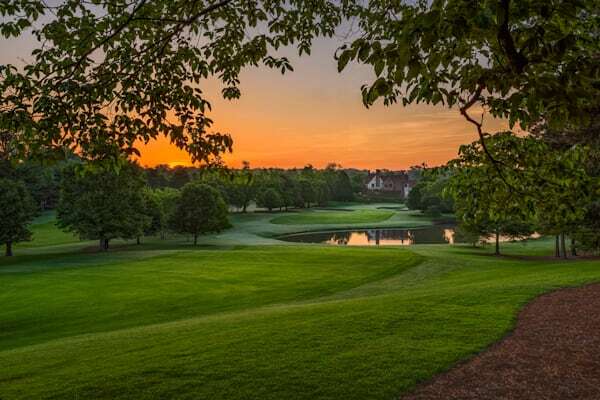 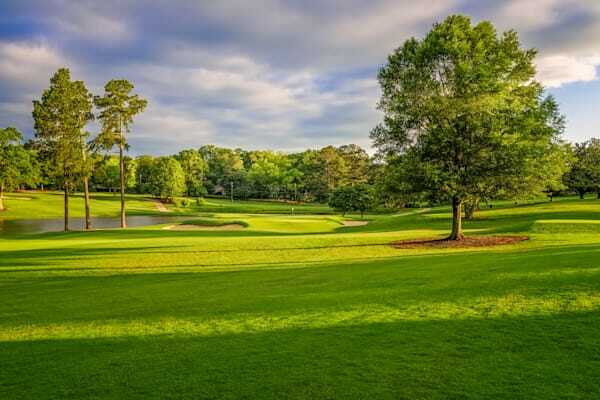 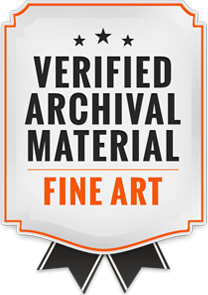 If you are a fan of golf, if you watch The Tour Championship, or if you're a fan of the history of golf, this gallery may be a great place to find just the right photograph for that special place in your home or office.